MainBlogsWomen of Iran: Where are The International Feminists? 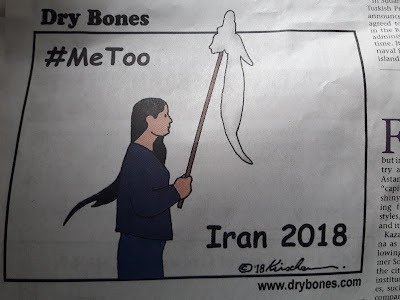 Women of Iran: Where are The International Feminists? It seems that Feminism isn't just about gender roles and anti-female discrimination and cruelty. Their silence in reaction to the women's protest in Iran echos very loudly. "A brave Iranian woman protests the sexist, anti-woman, and abusive rule of the Iranian dictatorship. It is an embarrassment that feminist and women's groups across the West are not marching in solidarity in the streets of our cities." There's an agenda to everything Feminist, and they add generous coatings of teflon to those on the Left and Muslims. 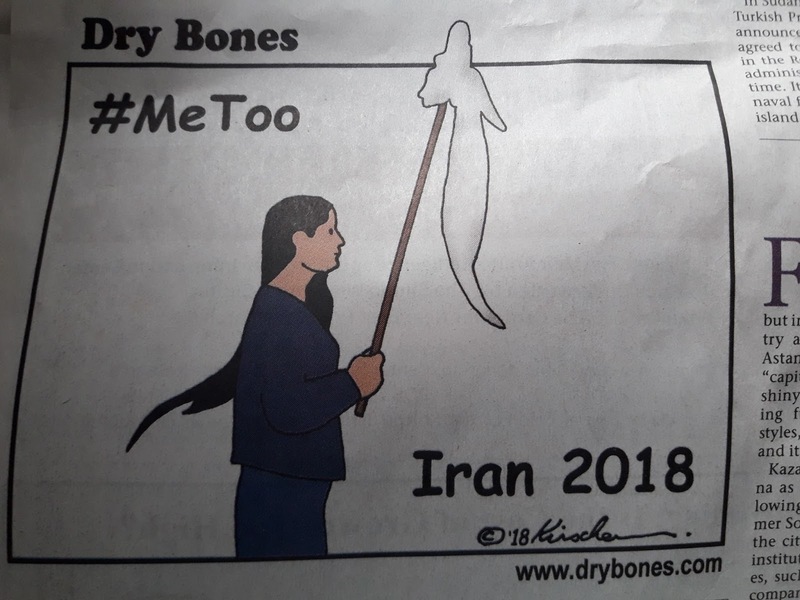 That's why they haven't given proper support to the #metoo from Iran. The Feminists also supported the lech's enabler Hillary in the 2016 USA Presidential Election. She should have been shut out of the primaries completely, but they inexplicable love her. It just proves that if you're on the Left you're safe from justice.